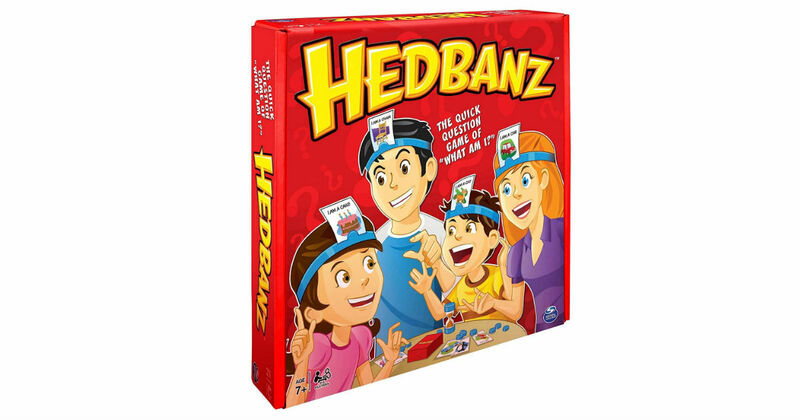 Save 52% on HedBanz Family Guessing Game! Get it for only $11.14 on Amazon, regularly $19.99. Hedbanz is the fun, fast-paced, easy to play question game of “What am I?”.